Successfully operating a business in the Bellevue area takes a lot of hard work, patience and dedication. It also requires significant financial investments. These facts mean that a business owner needs to take proactive steps to prevent the loss of his or her valuable investments of money, work and time. In a matter of minutes, an unexpected circumstance could arise that could threaten the safety of these investments. Nearly every business will encounter some sort of unforeseen situation at one time or another. Commercial insurance brokers in Bellevue can help business owners prepare for these kinds of unexpected situations with a high quality commercial insurance policy. At American Insure-All®, we are the friendly and knowledgeable commercial insurance experts for businesses throughout the Western Washington area. No matter what kind of business an owner may be operating, we can find the perfect insurance policy for his or her unique situation. No two businesses are exactly alike and that is why it is so important to find an insurance coverage plan that is customized for a particular business. We work with over 52 different insurance provider companies so that we can be sure to find an insurance plan that fits the needs and the budget of any business owner. It’s our mission to help hard-working business owners in Western Washington operate their businesses with the peace of mind that comes with commercial insurance protection. We’ve been serving business owners in the Bellevue area since 1989. Over the years, we have learned that business owners in this area take a lot of pride in their businesses. We also take a lot of pride in the help that we provide to local business owners and managers. We can help these hard-working folks protect their valuable investments of time and money by finding an insurance policy that is ideal for their needs. When a business owner needs to call commercial insurance brokers in Bellevue, it’s time to make a call to American Insure-All®. Our friendly insurance agents can provide a free quote on a brand new commercial insurance policy in just moments right over the phone. 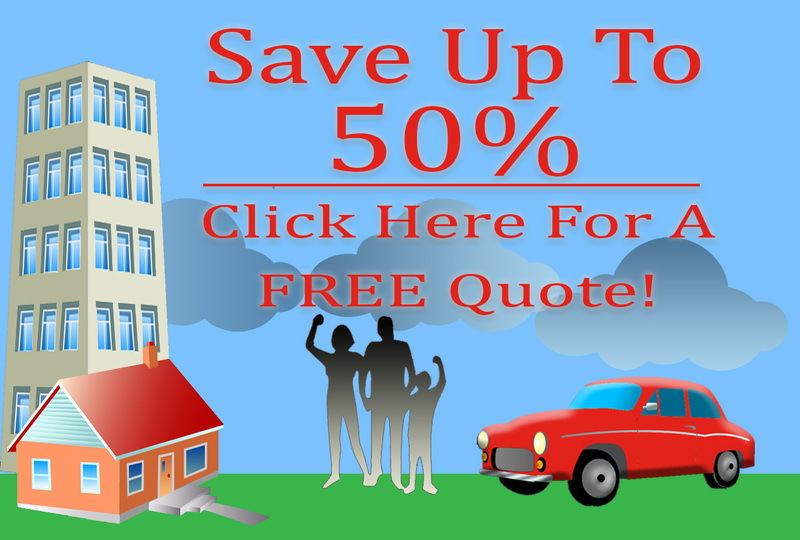 To get a free quote, call us today at (888)411-AUTO.